Tia Gostelow wrote “State Of Art” in 2015 and was only 16 years old. Only two years have passed and before the age of 19, she’s already achieved what would make most musicians green with envy. 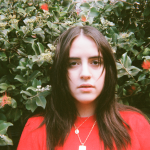 Her recent highlights include launching her own independent record label Lovely Records, signing with Anti Fragile records outside Australia and New Zealand, and landing a world wide publishing deal with Native Tongue Music Publishing. 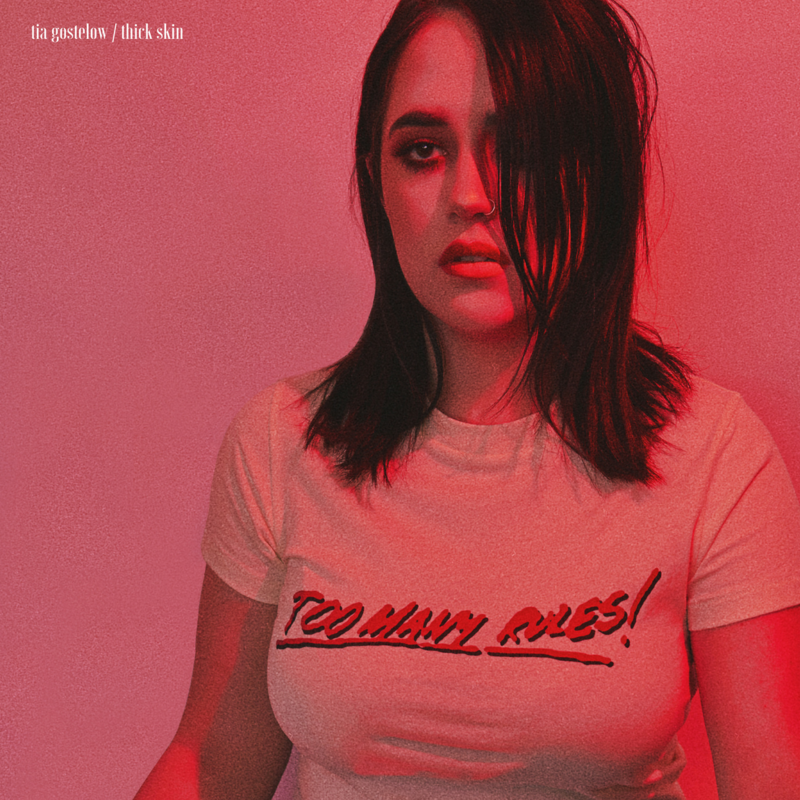 To cap off her already colossal 2018, she’s released her debut album “Thick Skin”. Recorded with Konstantin Kersting at Airlock studios (The Jungle Giants/Mallrat), the album showcases Gostelow’s well-beyond-her-years talent. “Thick Skin” features her disarming duet ‘Strangers ft. LANKS’, which follows on from ‘Hunger’, ‘That’s What You Get’, and ‘Vague Utopia’. 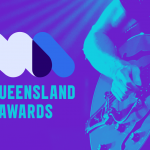 The winners of the 2019 Queensland Music Awards were unveiled last night. 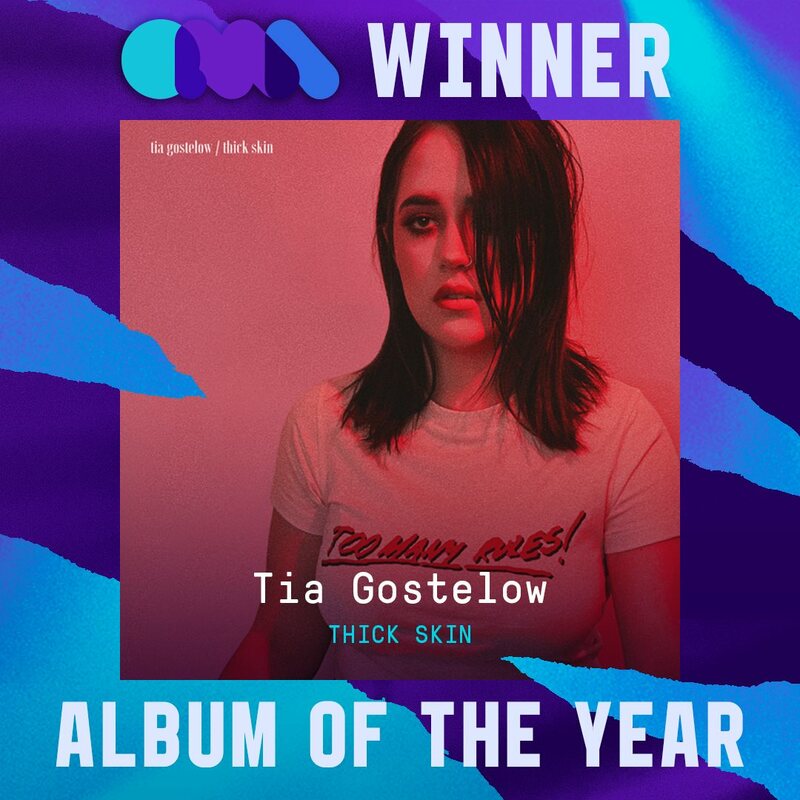 Native Tongue would like to congratulate Tia Gostelow on winning Album of the Year for her debut, Thick Skin. 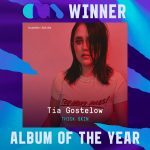 Tia is now the youngest artist to win Album of the Year at the Queensland Music Awards. Stream Thick Skin on Spotify now. Native Tongue would like to congratulate Tia Gostelow and Holiday Party on their 2019 Queensland Music Award nominations. Tia Gostelow’s single ‘Strangers (Feat. 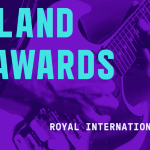 LANKS)’ is up for two awards – Singer Songwriter Award and Indigenous Award. Holiday Party’s ‘Dream State’ scored them a nomination for Electronic/Dance Award. This year’s awards will be held at the Royal International Convention Centre at Brisbane Showgrounds on March 19th. To cap off her already colossal 2018, Tia Gostelow has today released her debut album Thick Skin. Recorded with Konstantin Kersting at Airlock studios (The Jungle Giants/Mallrat), the album showcases Gostelow’s well-beyond-her-years talent. Thick Skin features her disarming duet ‘Strangers ft. LANKS’, which follows on from ‘Hunger’, ‘That’s What You Get’, and ‘Vague Utopia’. “This album has been in the works for about 2 years now and I can’t explain how excited I am for it to be out for everyone to hear. 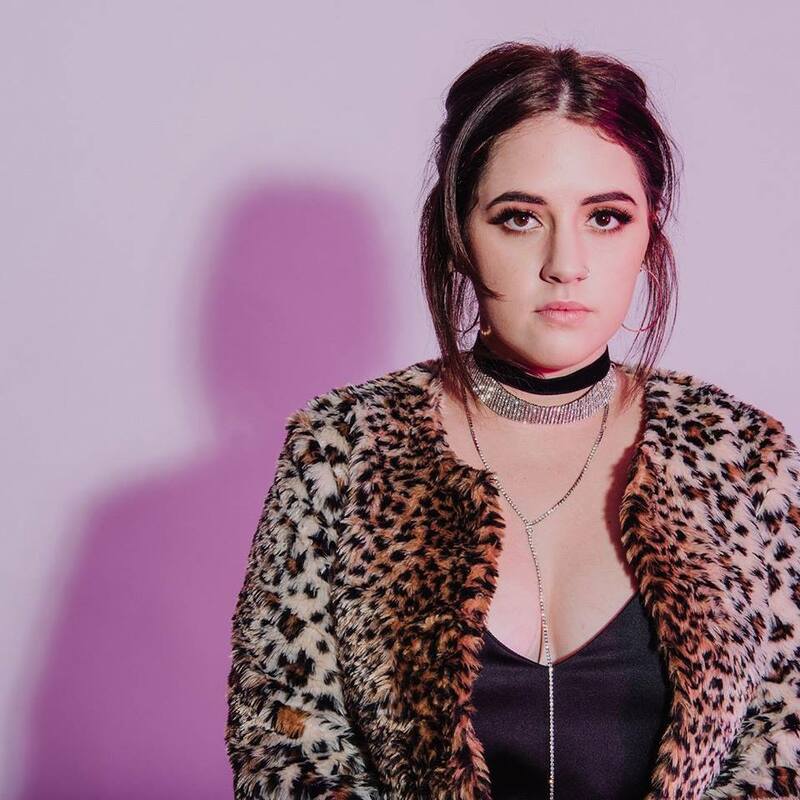 The songs on this record talk about my experiences over the past couple of years coming into and out of adolescence and I think it’ll resonate with so many people!” says Tia Gostelow. Thick Skin is out now via Lovely Records. Native Tongue would like to congratulate to Tia Gostelow for her Queensland Music Awards nominations. Tia has been nominated in the Regional and Singer/Songwriter categories. The awards will take place on May 14th at the Royal International Convention Centre in Brisbane. 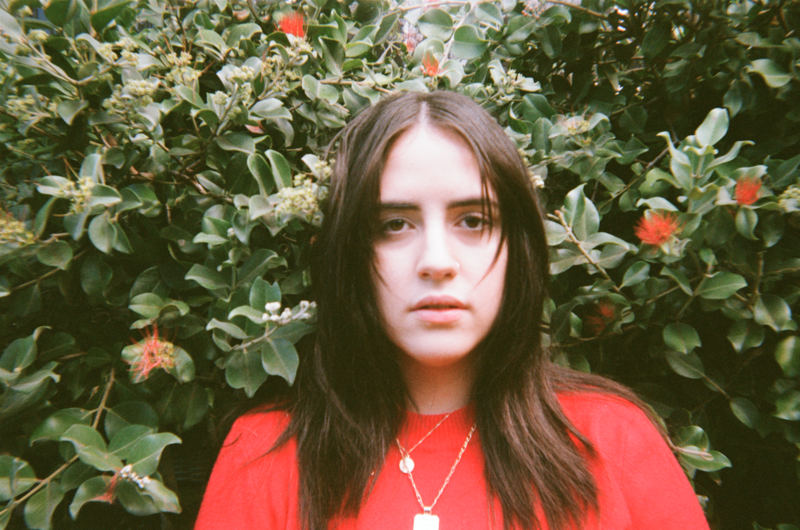 Native Tongue is excited to announce the signing of 18-year-old Queensland-based artist Tia Gostelow. 2017 saw the release of her hugely successful single ‘That’s What You Get’. She’s played to thousands of people all around the country, impressed delegates at BIGSOUND and cleaned up at the Queensland Music Awards. Tia will take part in the annual Native Tongue songwriters camp this week. Her new single ‘Hunger’ was co-written with Little May’s Hannah Field and Liz Drummond and produced by long time collaborator Konstantin Kersting (The Belligerents) at Airlock Studios. ‘Hunger’ will be premiered on Triple J’s Good Nights tonight from 6pm.